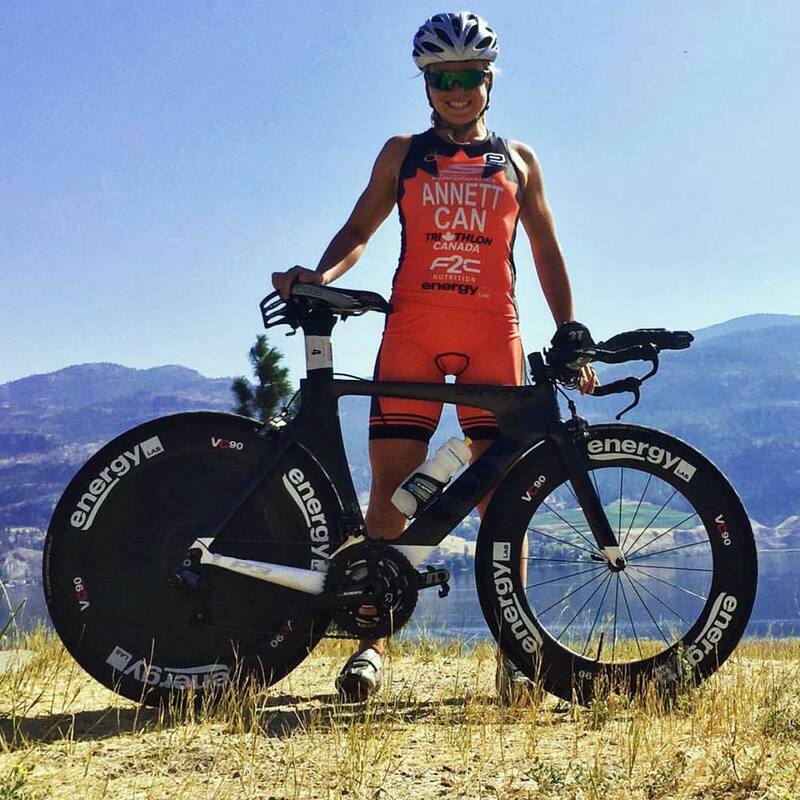 Jen Annett is a 33 year old Professional Triathlete residing in Penticton, BC. Jen grew up in Kelowna, BC where she was active in team sports growing up. 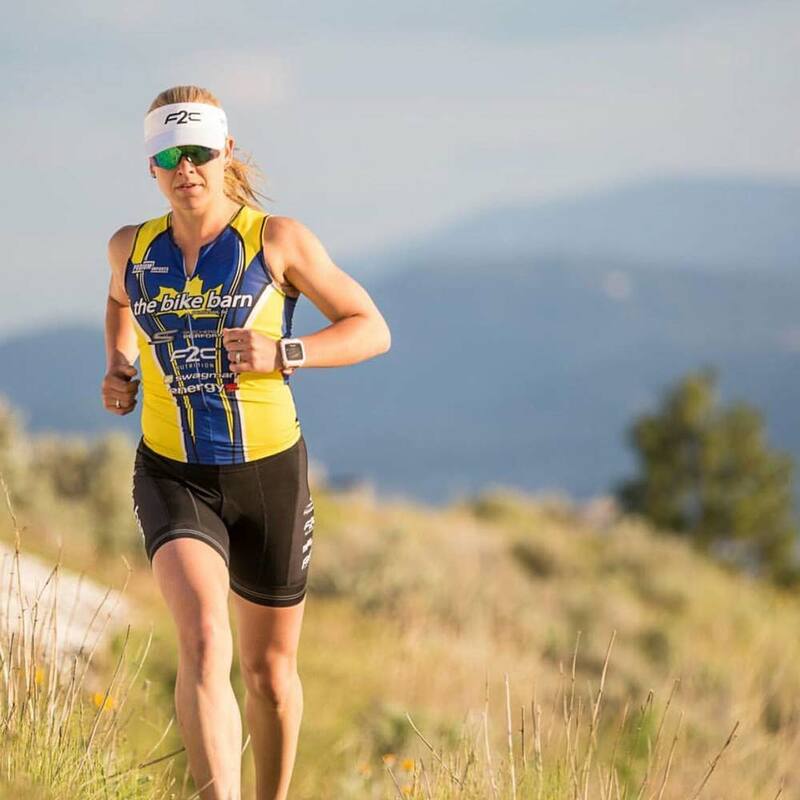 After moving to Penticton in 2005, she watched her first Ironman and was so inspired that she signed up for Ironman Canada 2008 and qualified for the world championships in Kona. After being hit by a car, she was later diagnosed with epilepsy in 2010. 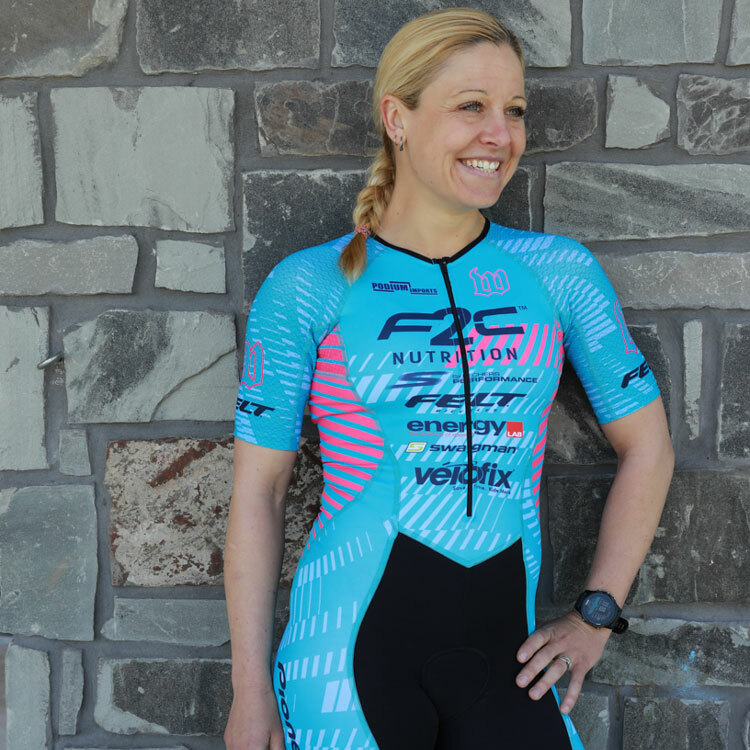 After making some adjustments and deciding to overcome this obstacle and pursue her life dreams, she had a healthy baby boy in 2012 and started racing professionally in 2013. She decided to take the plunge and race full time. 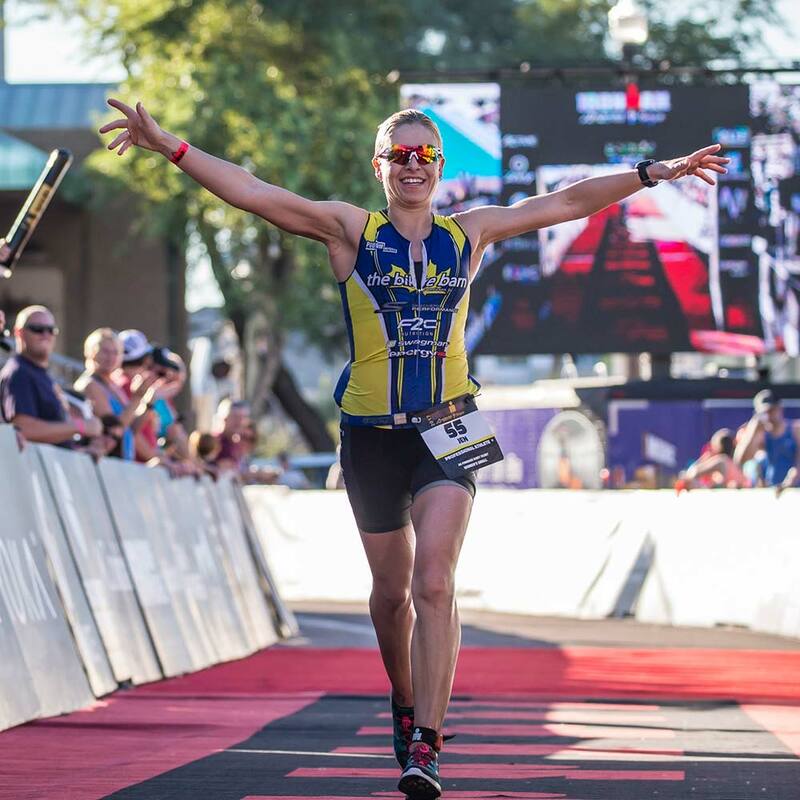 Since then, she has had numerous podium finished at the Ironman and 70.3 distances as well as a win at the 2016 ITU Long Course National Championships. Jen also holds 3 bike course records at IM Arizona, IM Texas and great white north. She also holds a world best bike time for the Ironman distance bike.